I'm a creative historian who works with museums, universities and in the community. Women who went to sea - whose travel transformed their lives forever - are my special area of expertise. My especial interest is in the stories of people who have led marginalised lives in the past - and sought adventure, freedom and the space to be all they are, and might become. In particular this means recording people, or helping them write their stories. 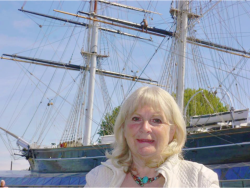 They tend to be people who've taken jobs at sea despite the odds - like women, black and minority ethnic (BAME) and LGBTQI people - for whom seagoing meant sometimes liberation and sometimes injustice. I live in Marsden in the Pennines, and work a lot in London and abroad. At Liverpool John Moores University I am Visiting Senior Research Fellow. At the University of Hull's Maritime Historical Studies Centre I am an Honorary Research Fellow. 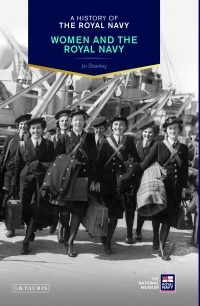 My new book, Women and the Royal Navy, (IB Tauris/ National Museum of the Royal Navy) is just starting its first reviews. 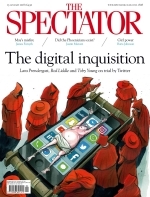 The Spectator in Jan 2018 carried a review by Alan Judd. Order the book for £14 instead of £20 RRP. Enter the discount code AN2 when prompted. Marcus Rediker, author of Outlaws of the Atlantic, Distinguished Professor of Atlantic History at the University of Pittsburgh. (Henry Trotter, author and Yale University/University of Cape Town). 'Questing for Cuba Cornwallis', an article tracing the history of the black 'doctoress' who 'saved Nelson's life' in Jamaica in 1780. Nov 9 2018, Friday at 4pm. London. National Maritime Museum. Conference:The First World War at Sea: Conflict, Culture and Commemoration, 8-10 Nov 2018. 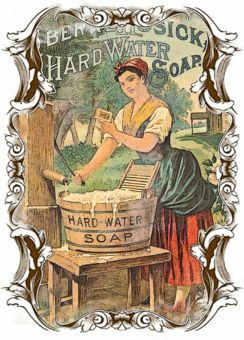 My paper is: "They also serve who only stand at sinks: seafaring laundresses in WW1"
'Homeward Bound', in Marine Quarterly, Autumn 2018, pp86-90. This literary article is about two white women's experience of what became a very special voyage from the Caribbean in 1948. Read to the end and you'll find out the secret of the ship's identity. Here's the clue: I had originally entitled it 'Mixed cargo, no frills and calypso kings'. 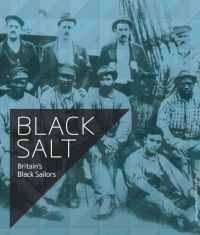 Black Salt exhibition, Merseyside Maritime Museum, in International Journal of Maritime History, Autumn 2018.